hello girls! this post is way overdue (i think it’s becoming quite a norm with me cos i’ve just been a tad too busy for my own good lately) but here it is! 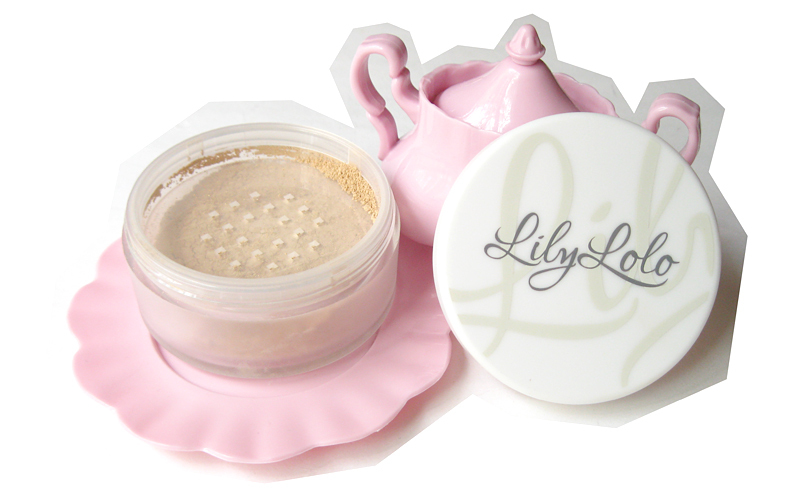 two weeks back i got a full sized mineral foundation sponsored by Lily Lolo. 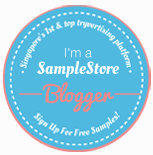 I had previously browsed through their products but didn’t make a purchase as I had just restocked most of my makeup. But boy am I glad I got to try the foundation! They have tons of different shades you can choose from to best match your skin tone, I had a pretty hard time trying to figure out mine (cos they have soooo many options) but in the end I took a risk and chose “Popcorn”. Thank goodness the shade matches my skin! I loved it the minute I put it on. 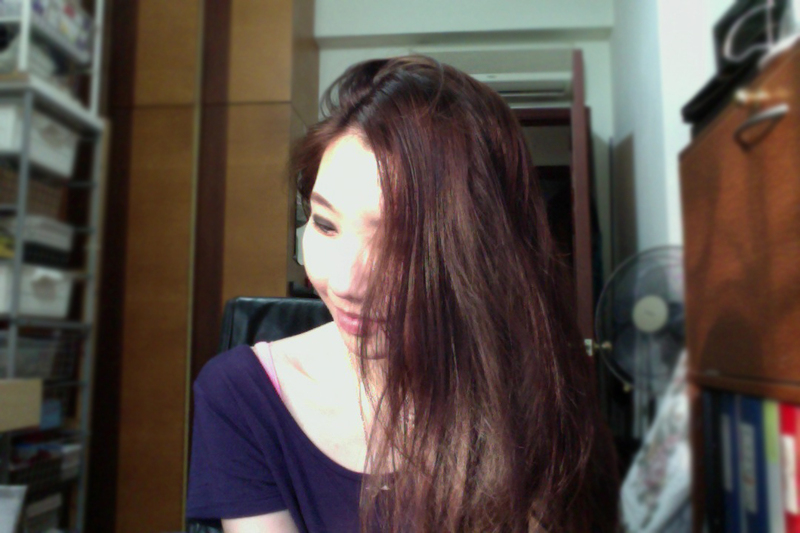 The shade I chose has a more yellow undertone, and it makes me look more healthy I reckon. It creates a really nice “canvas” for the rest of my makeup and does a pretty neat job with concealing minor imperfections too. The look it creates is natural, and it doesn’t cake. Apart from mineral foundations, Lily Lolo also carries concealers, finishing powders, blushers, eyeliners, lip gloss, bronzers and shimmers! The best part is, they are all organic, making them a great choice for vegans and vegetarians! To the boys, Valentine’s day is just around the corner so if your girl is into makeup, do consider getting her a gift set from Lily Lolo. Any other day, this range of organic cosmetics would make great gifts between girlfriends or for moms too! 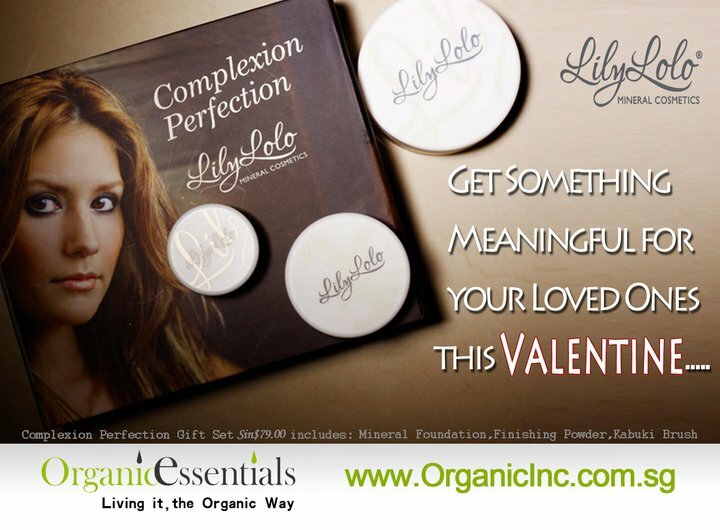 Visit Organic Essentials to view the entire range of Lily Lolo products today! Got a Facebook account? Join Organic Essentials on Facebook for more updates! 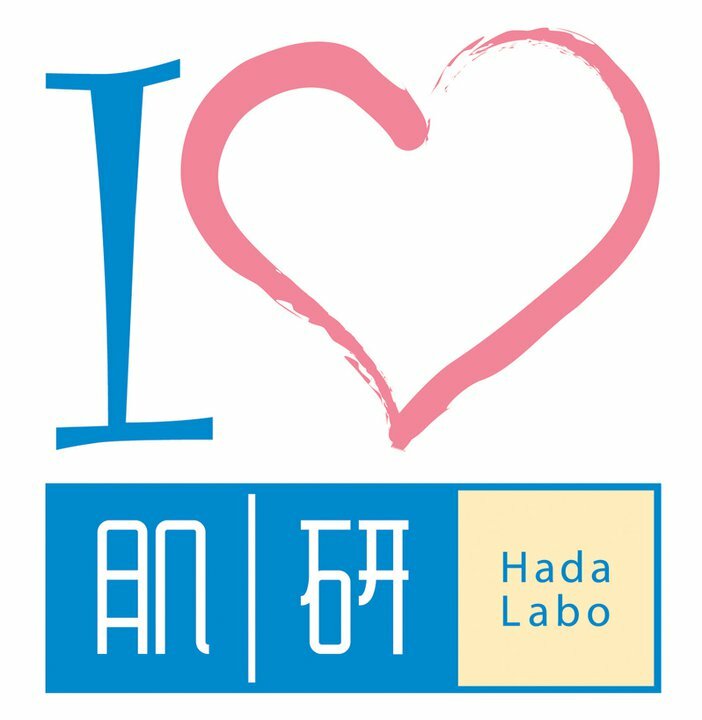 ← HEAT Branding & L'officiel Present SHOP! The Ultimate Fashion Bazaar.